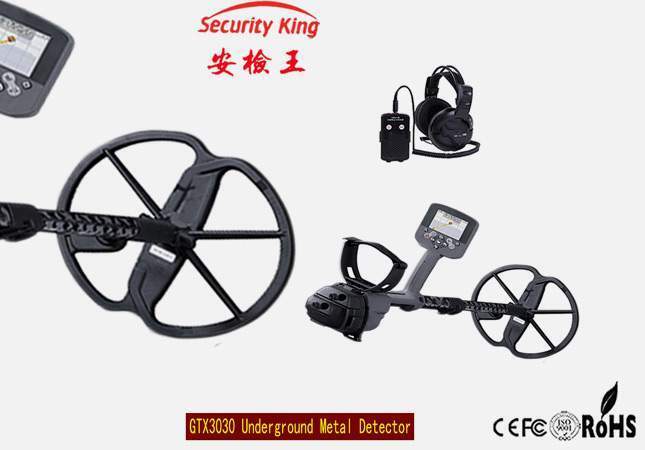 GTX3030: Chinese-made fake Minelab CTX 3030. Did it really happen? 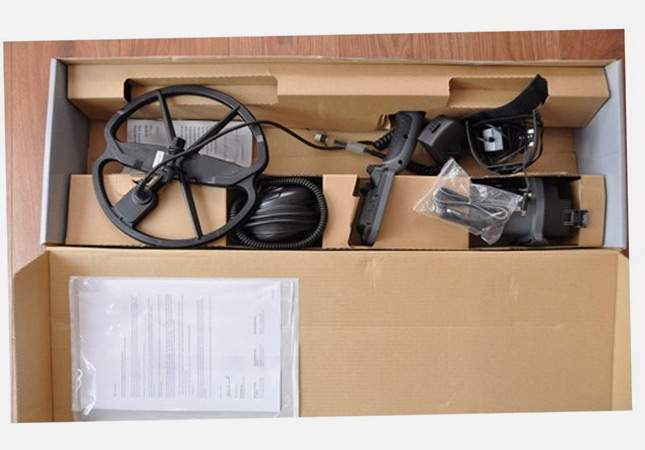 A GTX3030 metal detector appeared on Chinese websites. 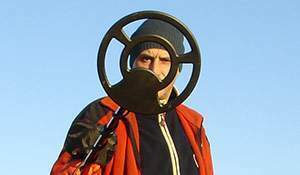 It’s strange but this one looks a bit similar to the already existing Minelab CTX 3030. Don’t pay attention, it’s just a coincidence. There is another name and no Minelab logo. So what claims can be made against the Chinese manufacturer? 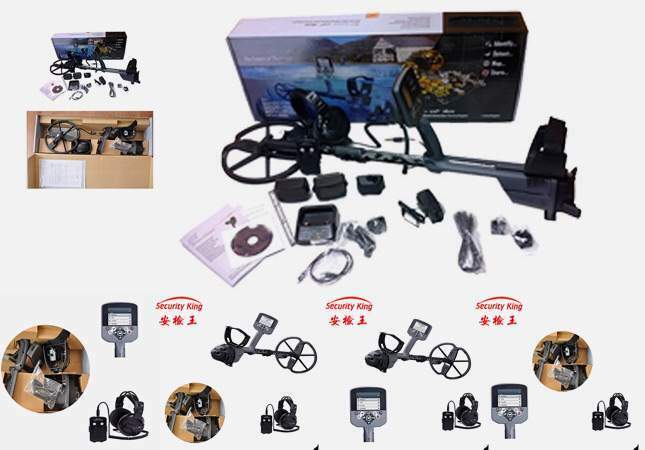 Minelab’s machine was released in 2012 whereas the release date of the Chinese-made unit is 2018. 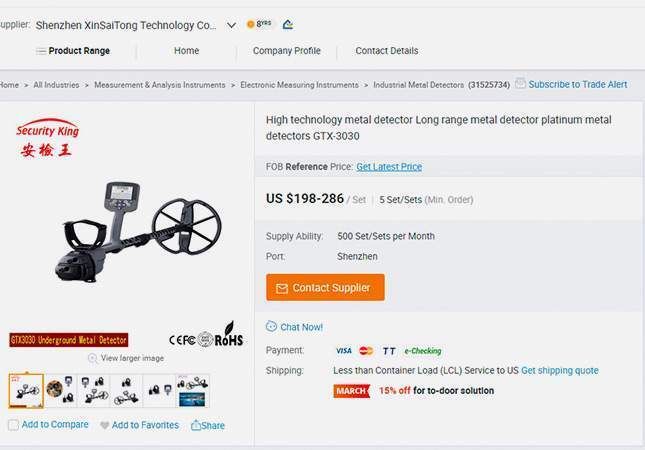 In addition, Minelab’s device costs $2,400 whereas the new Chinese product is priced at $198. 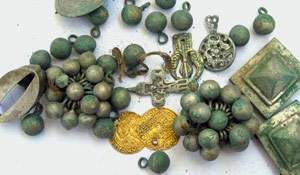 I wonder whether Chinese could really fake the Minelab CTX 3030? Or they are selling e-waste in the likeness of a detector? 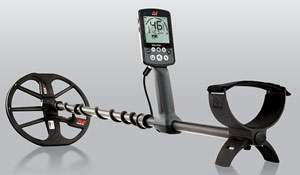 All about the Minelab CTX 3030 is collected here (news, tests, comparisons with other devices, different reviews and opinions). 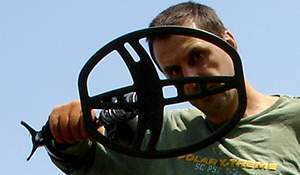 Plus, on Knowledgebase pages there is additional information you should know before buying the Minelab CTX 3030. The experience of others will help you save your time and money. Happy hunting to everyone! 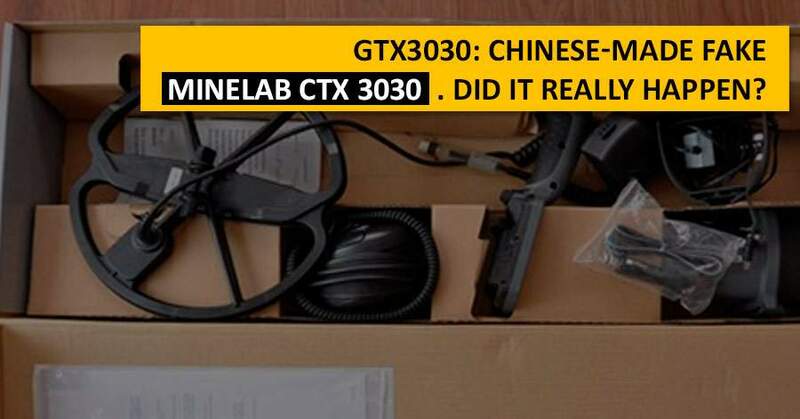 8 Responses to GTX3030: Chinese-made fake Minelab CTX 3030. Did it really happen? 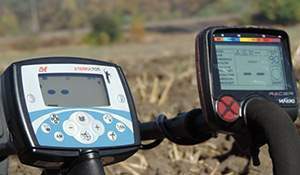 It’s a kind of dual clone machine, combining the looks of the CTX-3030 with the features of the Teknetics G2. It’s just a 19khz machine. It would be something if they actually had the major features of the CTX-3030, but it doesn’t. The machines they make do perform well and I’m sure this machine is worth $200. It is after all a waterproof G2 in a CTX-3030 body. I like the model. There is a market for these things. If I had the money I prefer an A brand. The good thing is that a fake Garrett pointer, everybody knows it is a Garrett. Eventualy we all end up buying an A brand because they are better made. BH is afordable and very good. If they got the battery gaskets right and they keep water out….that is better than mine lab have done for that price…..
Dá se s tím hledat ? Kde by se to dalo koupit ?